AVERT YOUR EYES! NAKED VEG!! 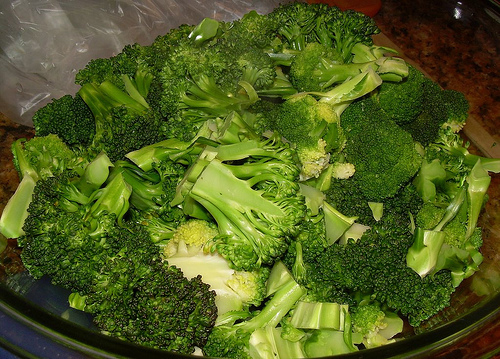 I wish broccoli and I got along because it always looks so lush and green when steamed like that. yum yum yum yum yum. I love broccoli. Mmm mmm mmm, I loves me some broccoli.